Half A5 sized notepads made from recycled paper pages and natural card covers. Ideal as an eco-friendly giveaway at events and exhibitions. 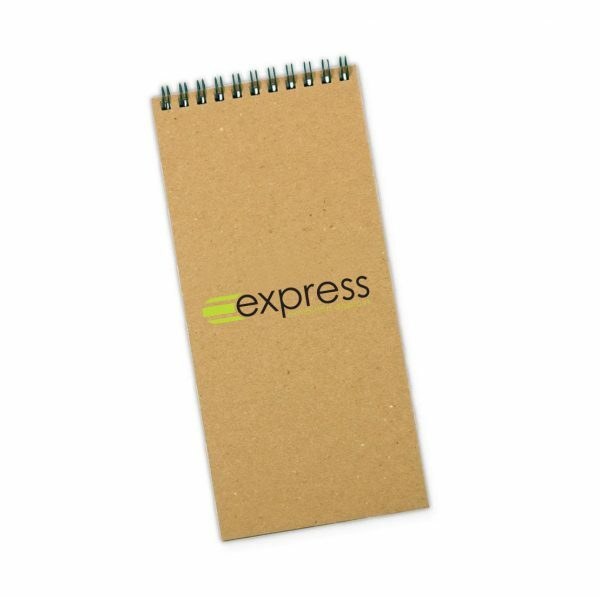 Notepads are screen printed using two colours in one position. For more printing options, please call us to find out more.